We are the main UK Distributor for Preval portable sprayguns, vFan Gravity, All products and Accessories. 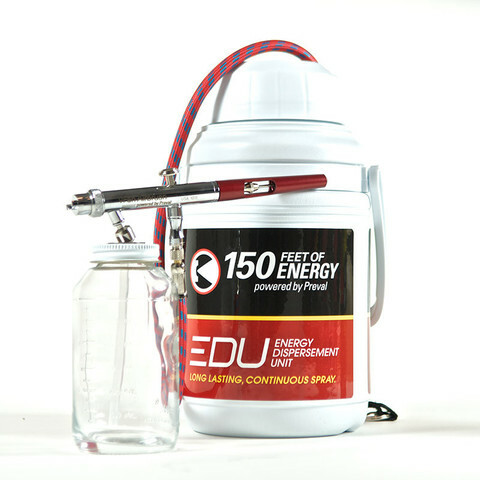 The first, and the industry’s most innovative airbrush that turns into a air gun. The vFan is used for precision paint and material dispensing, touch-ups and surface repairs, surface preparation and curing. 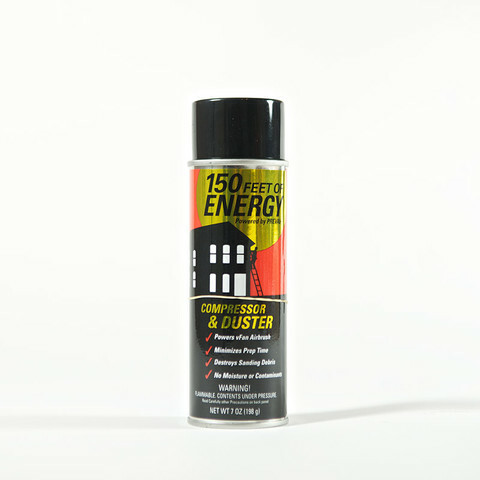 Complete portability when used with Preval’s 150 Feet of ENERGY and it works with air compressors. Its technology-based system can be found in production facilities globally. No matter what the finish is. No matter where the touch-up is. The stainless steel and brass designed vFan Airbrush System is a “work horse” and delivers a 1/16″ detail to 3″ fan spray pattern when spraying lacquer, exterior/interior paints, wood stains, latex, clear coats, solvent-based paints and more.